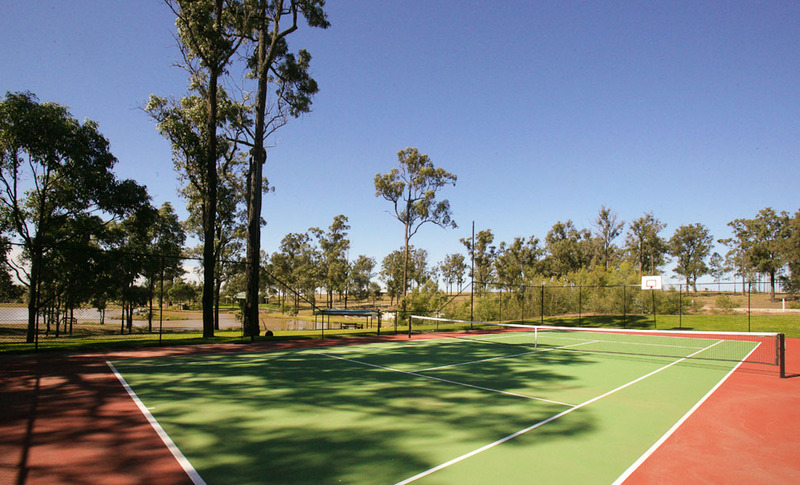 RidgeView is your own private resort with a “Rebound Ace” tennis court including basketball ring and a spectacular ‘infinity edge’ swimming pool bounded by gazebos for shade and to dine under. Boules can be played on the manicured lawns outside your cottage or you can take a row in one of our resident row boats “Happy Hour” and “Half Shot” and float along the waterways. 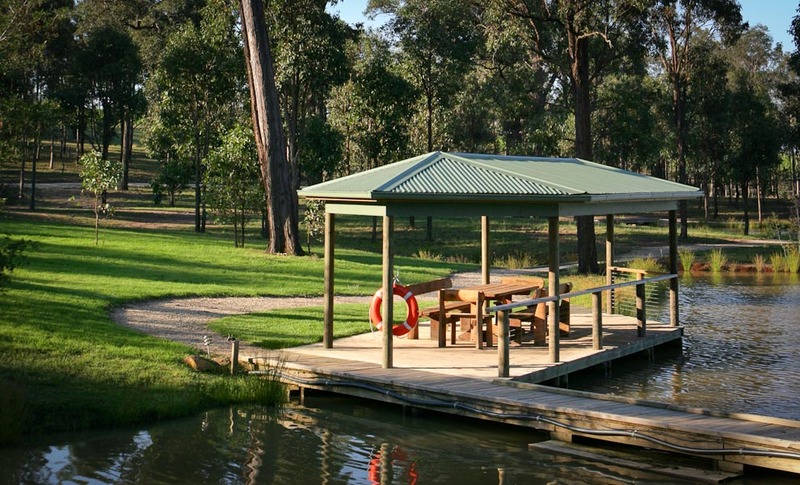 Perhaps you will explore the grounds walking over one of the many boardwalks, past the waterfall and relax with a glass of wine in the ‘over the water’ gazebo. For those looking for longer walks you can explore our 22 acre vineyard. 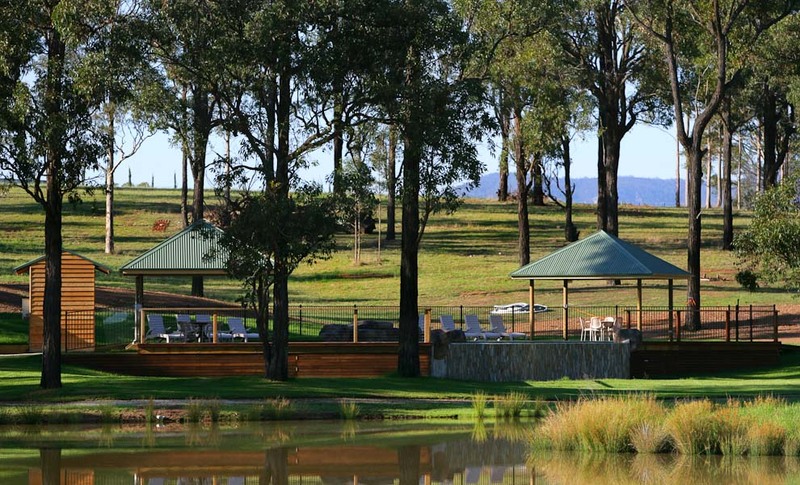 Our Cellar door provides an ideal setting to sample our extensive range of award winning, estate grown, Hunter Valley wines. Liquid Lounge members receive 20% off case sales at the cellar door and 13 to the dozen. Open Wednesday – Sunday 10am till 5pm. Our Restaurant is the ideal place to sit back, relax and take in spectacular views and hospitality. Devour Mediteranean style share plates or indulge in our signature 2 or 4 Course Meze perfectly paired with our award winning wines. RidgeView is open for all day dining so you can sit down for a feast or grab a quick bite in between wineries. Open for breakfast from 9am Friday – Sunday, lunch Thursday – Sunday and dinner Thursday – Sunday. Bookings preferred. For more photos see “Property Map”. Our new restaurant is open Thursday through to Sunday for breakfast, lunch and dinner (see our “restaurant” section for opening hours and menu). Stop by for a great coffee from Wednesday through to Sunday (when cellar door is open).